An iBooks Best of 2016 pick. 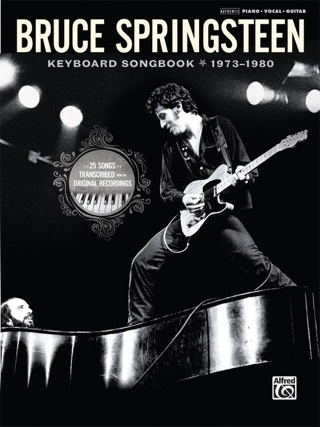 You don’t have to be a true-blue Bruce fan to love this triumphant memoir. The rock icon’s colorful stories of his scrappy youth and freewheeling bar-band days stir up a beautiful nostalgia. 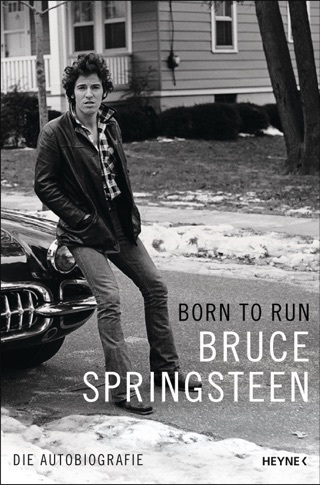 But Born to Run is also full of unfiltered revelations about Springsteen’s shortcomings as a son, father, partner, and friend, as well as hard-won insights about getting healthy mentally and emotionally. It’s the kind of real talk the world’s come to expect from the man, but that doesn’t make it any less moving or remarkable. In his long-awaited memoir, Springsteen takes readers on an entertaining, high-octane journey from the streets of New Jersey to all over the world. A natural storyteller, Springsteen commands our attention, regaling us with his tales of growing up poor with a misanthropic father and a mother who had endless faith in people. 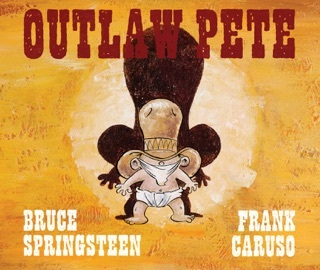 The Boss delights us with humorous stories of his first guitar which he couldn't get his seven-year-old fingers around and his inspiration to become a musician after seeing Elvis on The Ed Sullivan Show: "I WANTED... I NEEDED... TO ROCK! NOW!" Once he's hooked, he can't give up this insatiable hunger to rock like Chuck Berry, or the Rolling Stones, or the Beatles; soon he's playing in his first band, the Castiles, and eventually with another band, Steel Mill, opening up for Grand Funk Railroad, Ike & Tina Turner, and Iron Butterfly. 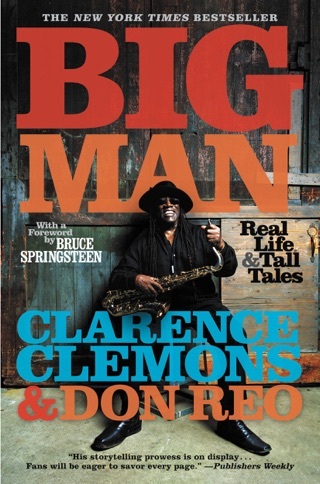 Springsteen weaves a captivating story, introducing us to the essential people in his life: Patti Scialfa, Clarence Clemons, Steven Van Zandt, and producer/managers Mike Appel and Jon Landau, among many others. He offers absorbing accounts of the making of each album, and he considers Born to Run as the dividing line between musical styles, as well as the mark of the beginning of his success; he also admits that his bands were never democracies and that he makes the decisions. Most insightful, he reveals his ongoing battles with depression "shortly after my sixtieth I slipped into a depression like I hadn't experienced" and his eventual ability to live with this condition. Springsteen writes with the same powerful lyrical quality of his music. Bruce Springsteen's memoir is perhaps the literary equivalent of his four hour concerts. 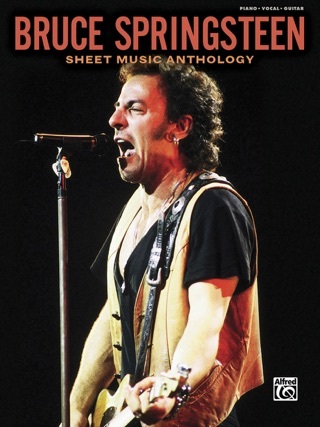 Springsteen's book ranges from his earliest memories to his current inspiration. I am humbled at the craft and honesty in this book. His life story is shaped and nuanced for sure, but it still is stunningly compelling. Springsteen delves into his musical history in quite some depth. His early bands - the Castiles and Steel Mill helped the young Springsteen grow into the leader of the E Street Band. Stories from the road abound. Freehold, Asbury Park, New York City, San Francisco, London, Berlin, Amsterdam, Los Angeles, Memphis, and even Big Sur's Esalen make an appearance. 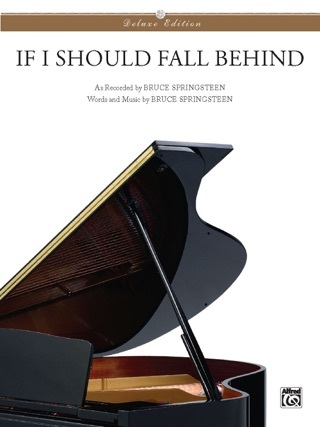 Springsteen also dives into the thoughts behind his most important albums. 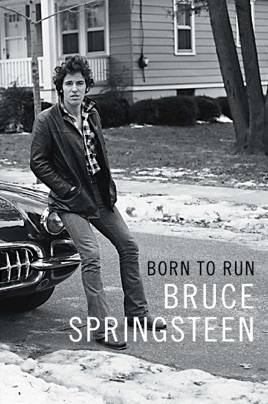 The tension between the spontaneous nature of his live shows and the crafting of his music into recordings is palpable in the pages of "Born to Run". Springsteen also opens old wounds to shine a light on his family's history of mental illness and his own struggles with depression. This is an important American story that is not to be missed. Beg , borrow, or steal this book! I can't believe how great this book is. I've read every word. I couldn't put it down. Best book ever, man. Bruce's work has meant a lot to my family for years and years. The book was highly anticipated and thoroughly enjoyed. As per usual, Bruce exceeded expectations. He's the greatest entertainer of the last 50 years.